Is Hamburg the new Berlin? If not yet, the northern German city is getting darn close in the sweepstakes for happening destinations. 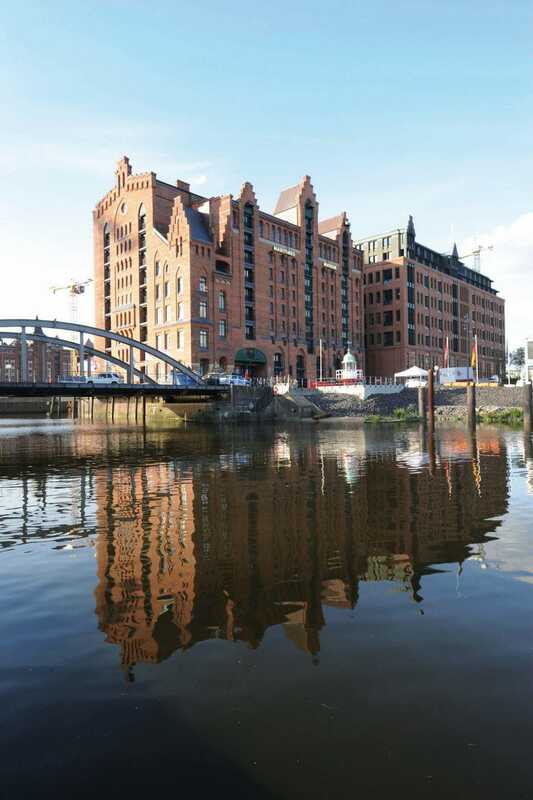 The once-mighty trading power on the Elbe river is certainly drawing plenty of fans of late for its booming profile of projects, such as the HafenCity, the “harbor city” that is one of Europe’s biggest urban renewal schemes. And then there is the stunning new Elbphilharmonie concert hall at the edge of the HafenCity, as well as some fourteen major hotels in the works, to go along with the elegant Fontenay property that just opened on Lake Alster. Yet for all the new development and newly-resurrected areas, the city’s main cultural sights remain surprisingly easy to reach on foot, or are always just a short ride one from another. Known for a rich musical and intellectual past, the Free and Hanseatic City of Hamburg was always independent and was never hung up on Kaisers.